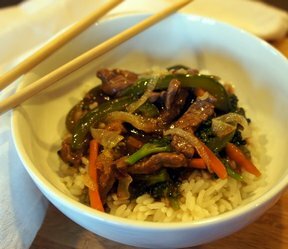 Serve the stir-fry over white rice or a simple rice pilaf. Chicken legs are a favorite among all ages. Why not make a meal from them? 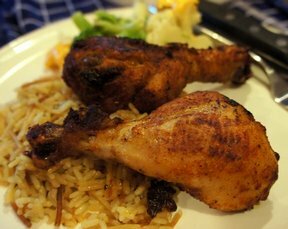 Perfectly seasoned and cooked up to make a tasty chicken. 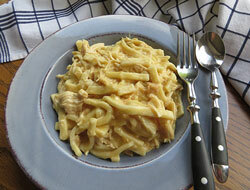 Serve it beside mashed potatoes and green beans. 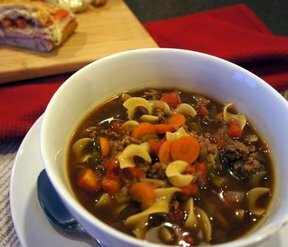 Beef and vegetables warm you up from the inside out. This soup is full of flavor. Perfect served with a warm sandwich. This would be great for lunch or dinner. Simple low-fat method for preparing fish. 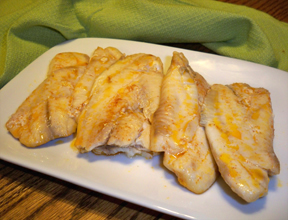 This baked tilapia served with a rice side dish makes a nice quick-and-easy meal for those nights when you are short on time. 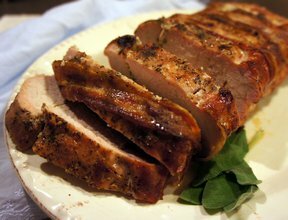 Tender and juicy turkey breast that is seasoned to perfection. So easy to mix up and perfect for every bite. 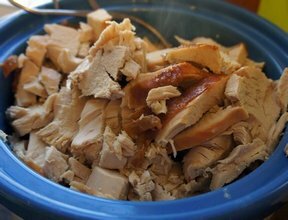 This is great for turkey sandwiches.